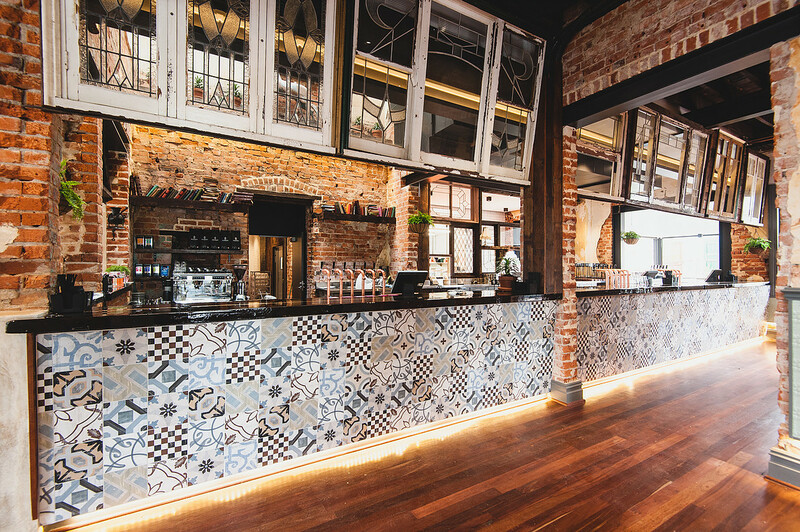 Eight years after it was gutted by fire, the historic Guildford Hotel is re-opening. It is set to open its doors at 3pm on 26th May. The Guildford Hotel was built back in 1886. In 1916 a new façade and cupola (belvedere) was completed, giving the building its classical appearance. 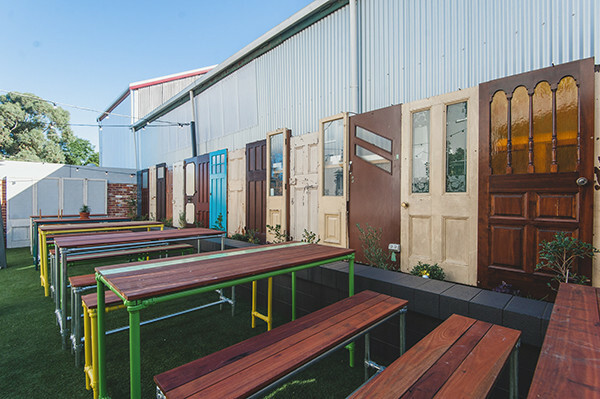 Sadly, in 2008 there was a fire which destroyed much of the interior, however the building has now been restored and will re-open for patrons to enjoy beer, wine and local produce from the Swan Valley. 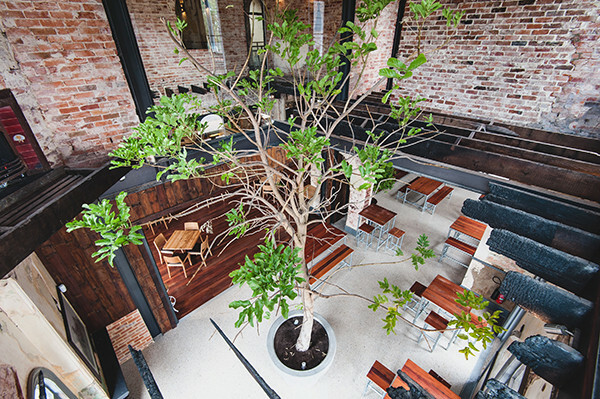 Check out the Guildford hotel website or follow them on facebook.